Today, a substantial chunk of a nation’s technological and financial resources is spent on developing lethal war machines that could single-handedly wipe out the enemy, in no time. 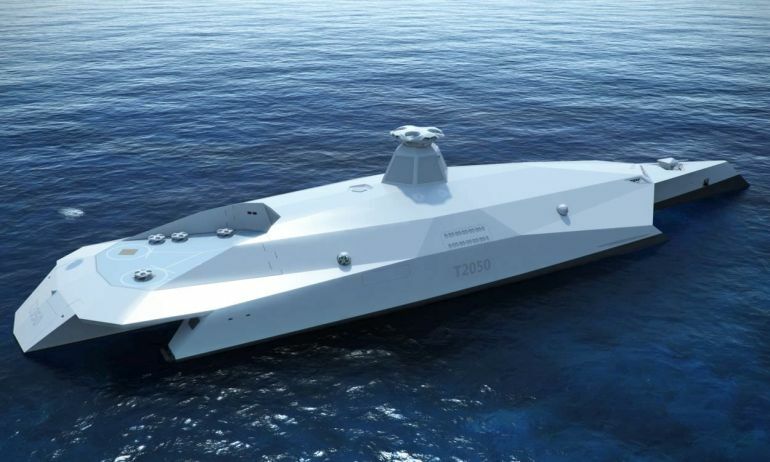 When it comes to warships, none is as badass as the Dreadnought 2050. 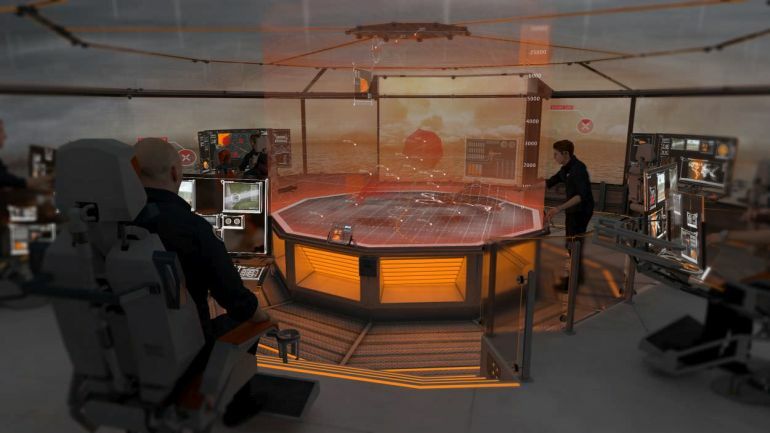 Conceived by the best engineers in some of Britain’s leading naval electronics companies, such as StartPoint, this fully-automated concept ship is what a war vessel, of the future, would look like. 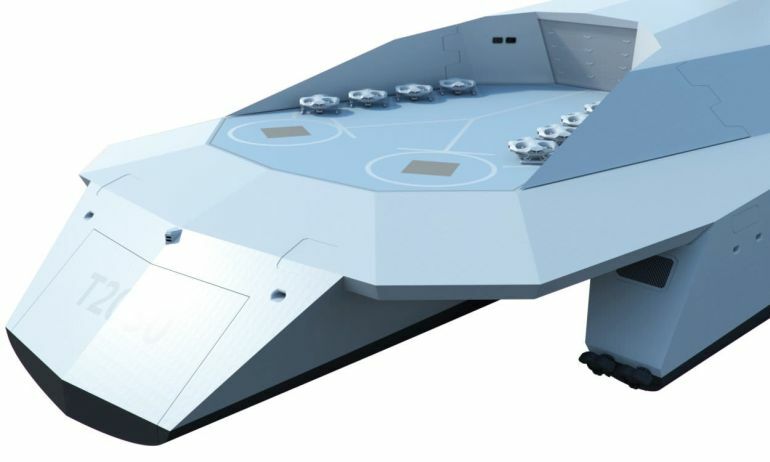 As one can expect, it boasts an array of advanced technologies, including holographic controls, laser beams and even, 3D-printed drones. 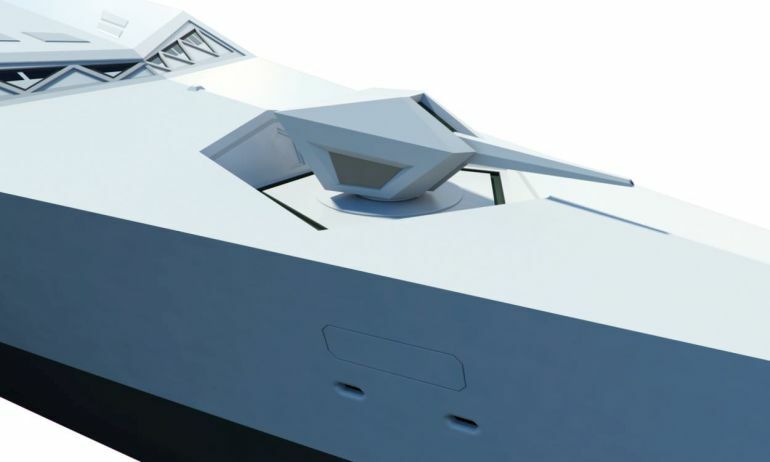 We therefore welcome a project that allows some of Britain’s best and brightest young engineers to come up with ideas on what a warship might look like or be equipped with in 2050. We want to attract the best new talent to sea to operate, maintain and develop systems with this level of ambition. 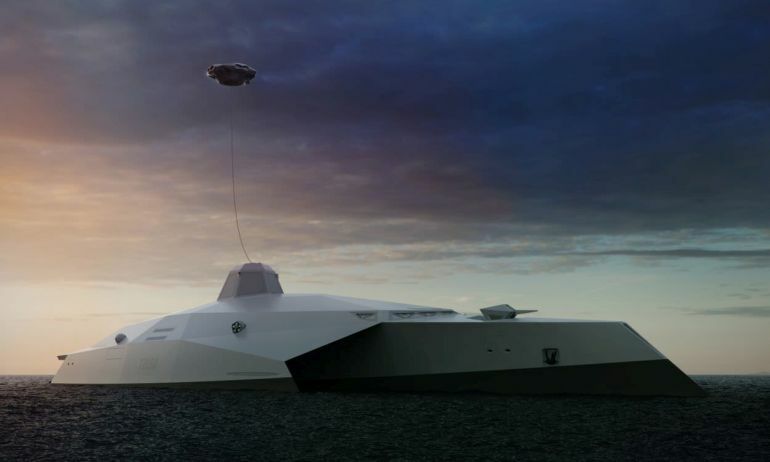 While current warships of similar magnitude require a crew of minimum 200 people, the incredibly innovative Dreadnought 2050 can be operated by a group of less than 50 individuals, or conversely, by an army of remotely-controlled drones. Built using high-quality acrylics, strengthened with a layer of graphene, the vessel will feature highly-efficient turbines containing near-silent electric motors. It can, therefore, sail stealthily, without creating any noticeable disturbance in the water. 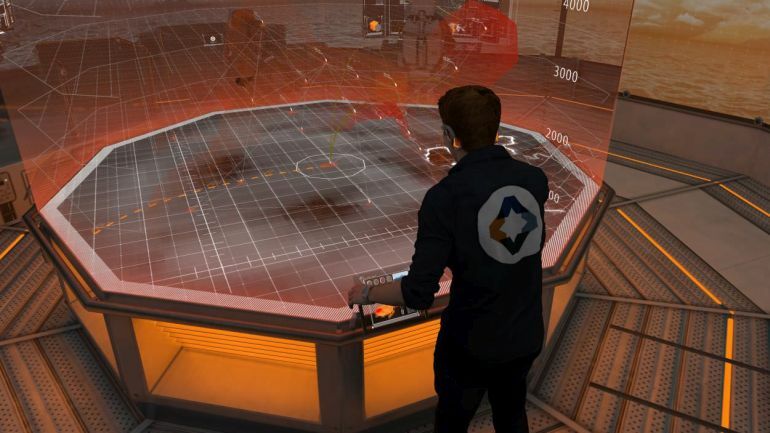 Furthermore, the ship’s unique design will allow it to remain almost entirely invisible, while at sea. While some of these technologies push today’s boundaries in science and engineering, there is no reason why elements could not be incorporated into future designs. 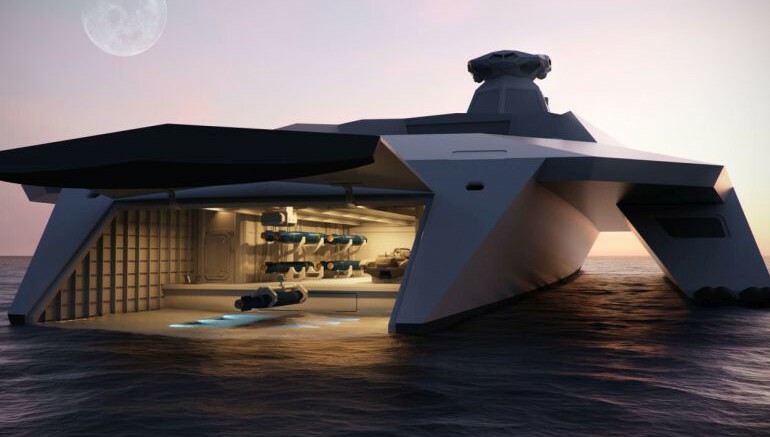 The Royal Navy needs visionary, innovative thinking and these concepts point the way to cutting edge technology which can be acquired at less cost and operated with less manpower than anything at sea today. And, since we are talking futurism in military, you can also take a gander at six of the most advanced weapon systems being tested on the other side of the Atlantic, by United States.